“I am standing in a partial enclosure made of sticks and plant fronds. This is the school for roughly 35 students, ranging in age from three to about 20 years old. There are no desks. There is only a single shared chalkboard, and it has gaping holes.” — David Rathmann-Bloch from the 21st Century Chalkboard Project, writing from rural Haiti. These are just some of the many challenges faced by education organizations who applied for this year’s Google RISE Awards. 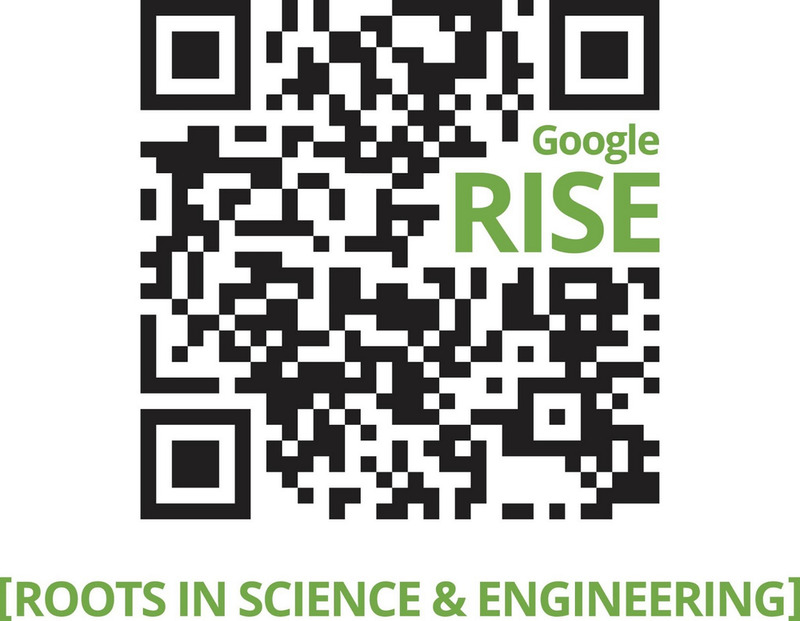 The RISE (Roots in Science and Engineering) Awards program funds and supports organizations around the world that provide science and technology education at a grassroots level. Some, such as Haiti’s 21st Century Chalkboard Project and the Uniristii Association (site in Romanian) in Romania, help those from underserved communities gain access to computing resources. 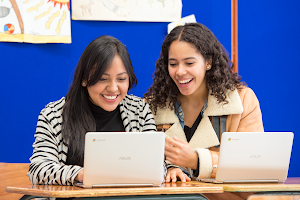 Others, like the U.K.’s Code Club and the U.S.’s CodeNow, offer extracurricular activities that help interested children, especially those from underrepresented minority backgrounds, to learn programming. A few, such as the Middle East’s MEET and iLab Liberia, seek to use technology education as a platform to bridge wider social and cultural divides. 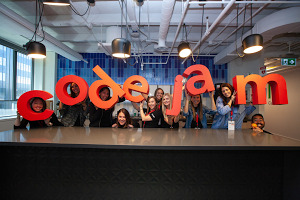 Some, like Girlstart in the U.S. and New Zealand’sProgramming Challenge 4 Girls, aim to empower girls to study science, technology, engineering and mathematics. In addition to receiving funding and support to continue their outreach, RISE Award recipients will be brought together for a global summit this June in London.